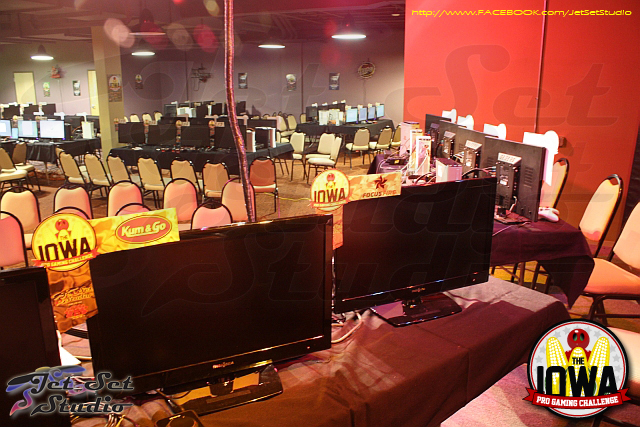 We know you want to go BIG with your video game tournament. 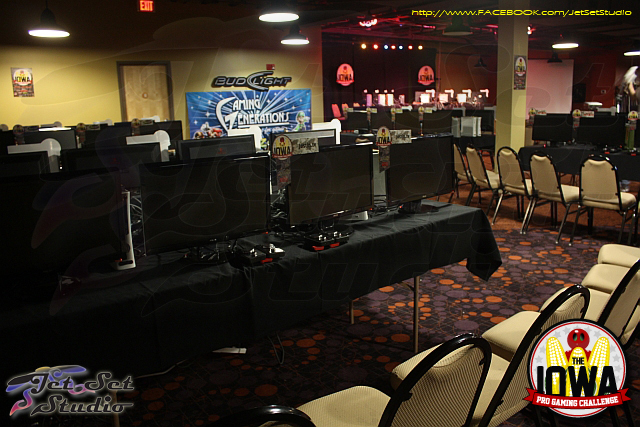 That being said, developing a solid concept, securing the necessary gaming equipment, partnering with sponsors, knowing how to promote your event, and then professionally managing a large-scale video game event with hundreds of attendees…is much easier said, than done. 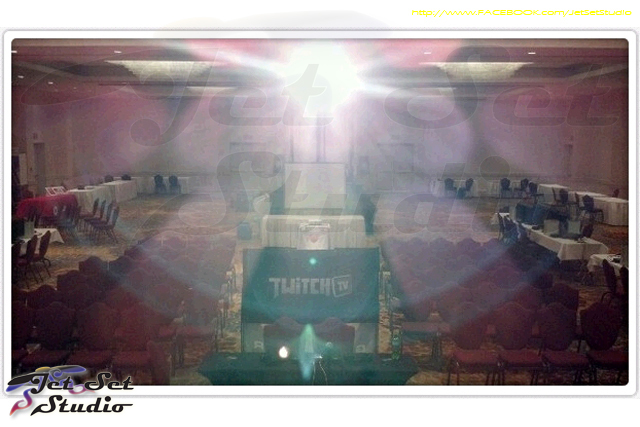 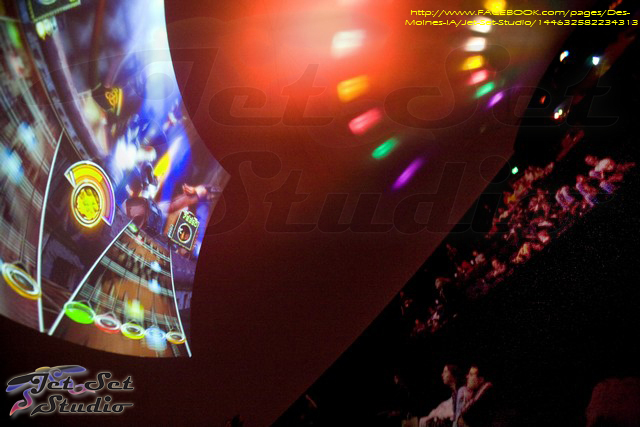 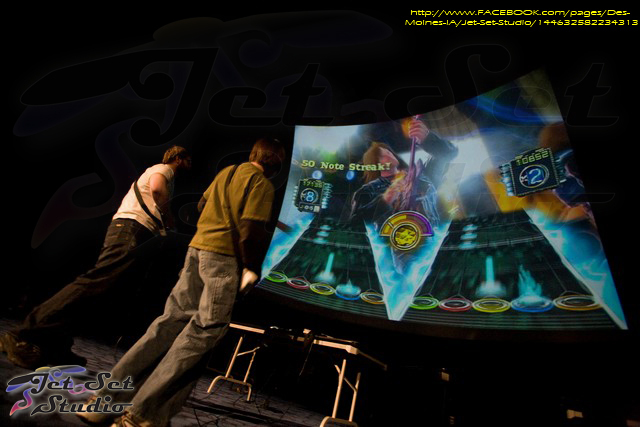 Jet Set Studio partners with motivated organizations who are interested in developing live, regional video game tournaments. 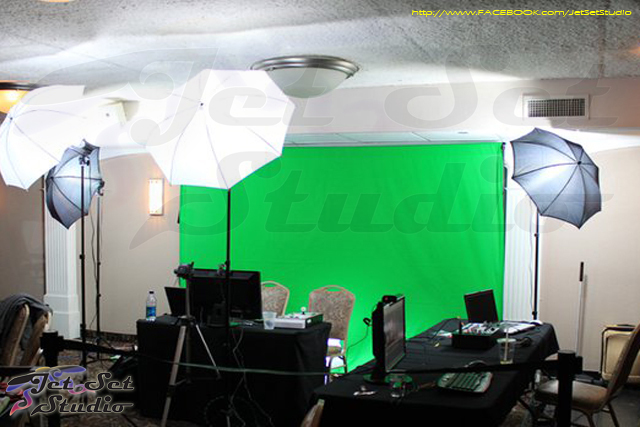 We support your ideas and equipment needs with experienced and proven strategies and can help establish a long-lasting event. 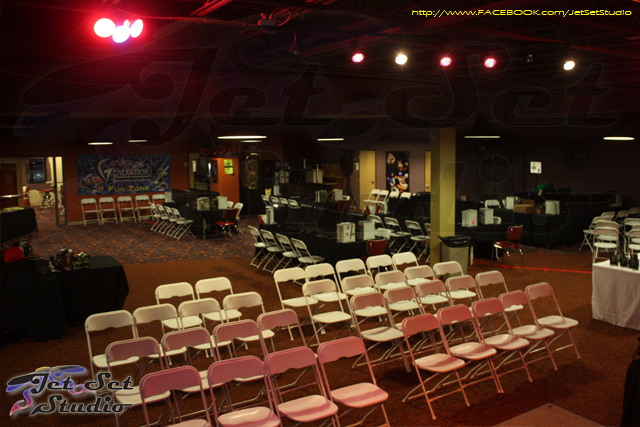 Jet Set Studio will provide a service to fit your budget and overall event development goals. 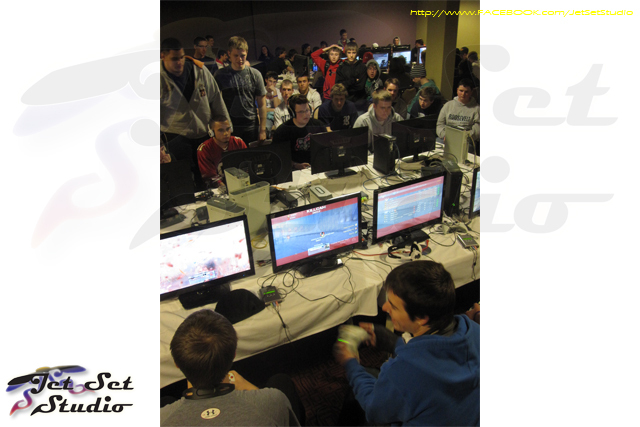 Whether it’s Jet Set Studio providing everything you need, or supplementing an existing team, our experience with developing great video game tournaments can be invaluable for your organization. 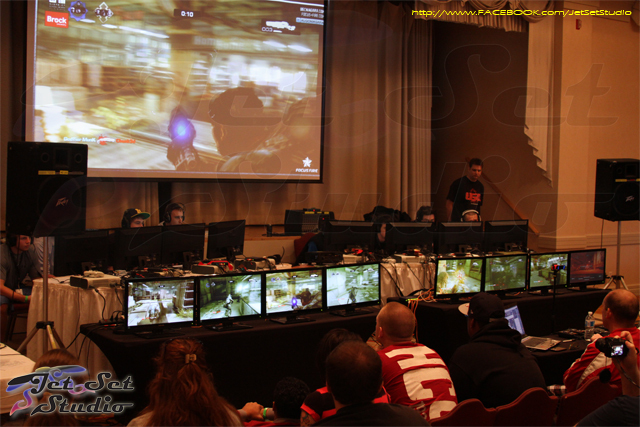 Our Event Portfolio will get ideas flowing with a few of our favorite events that represent our unique capability to provide professional-grade, large-scale video game tournaments. 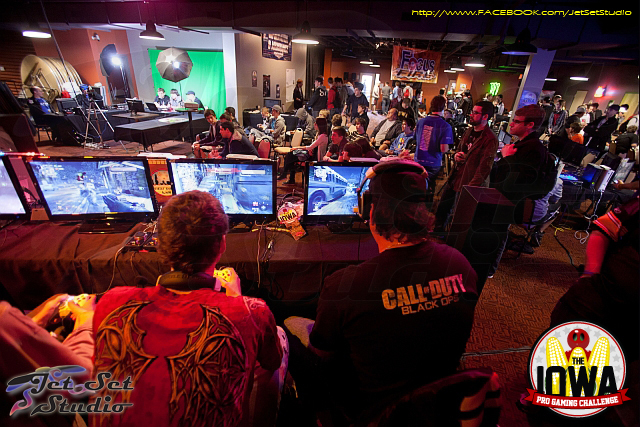 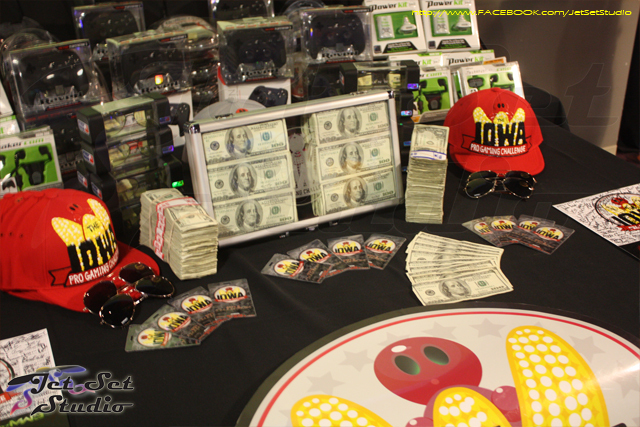 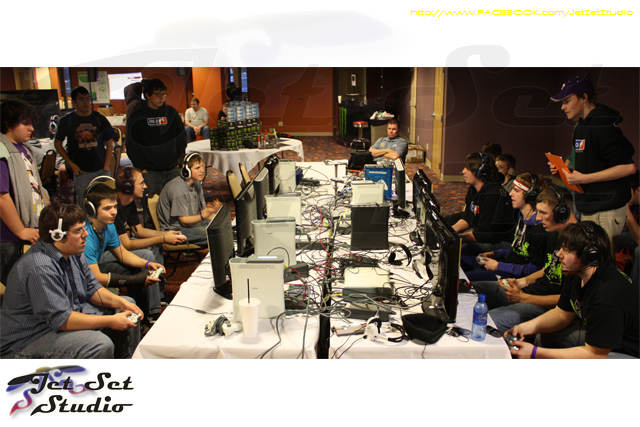 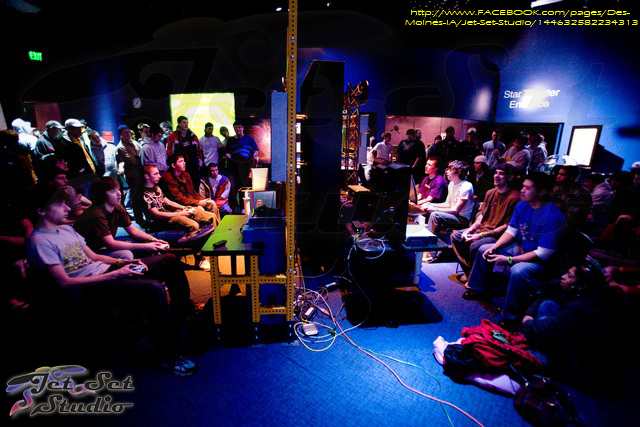 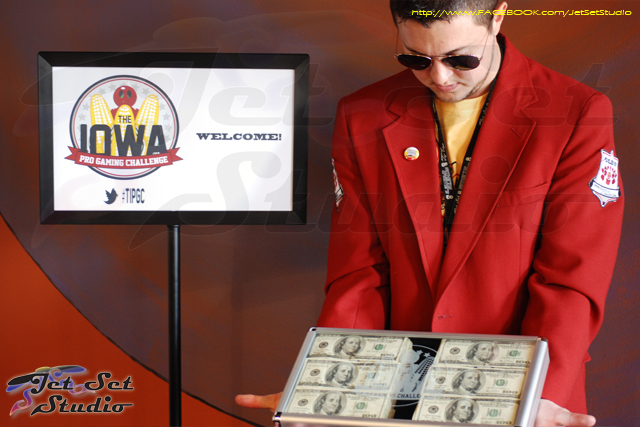 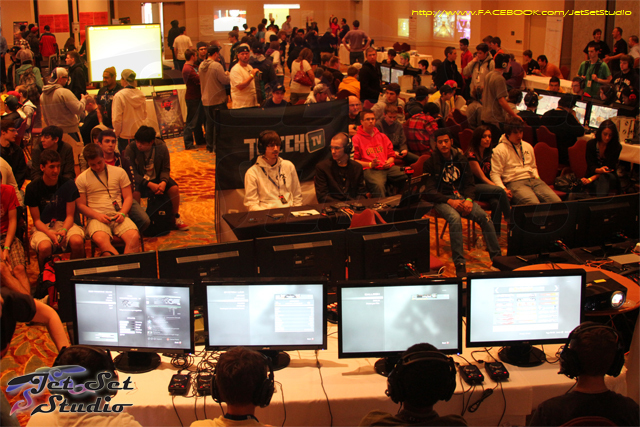 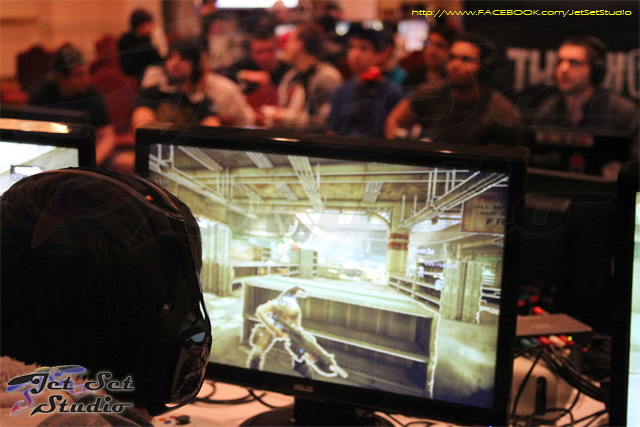 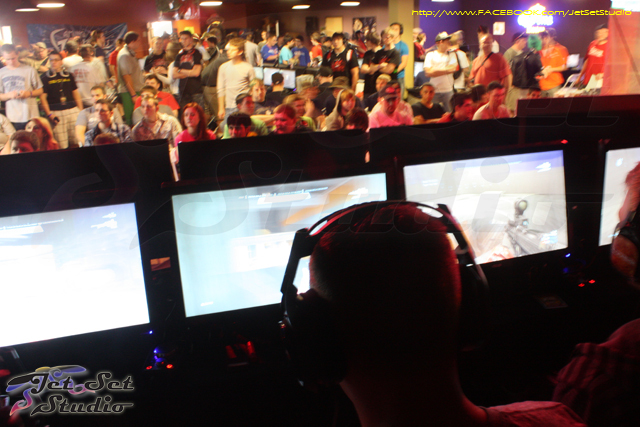 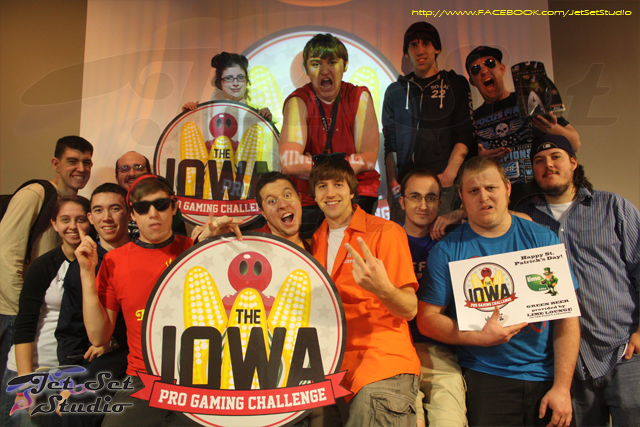 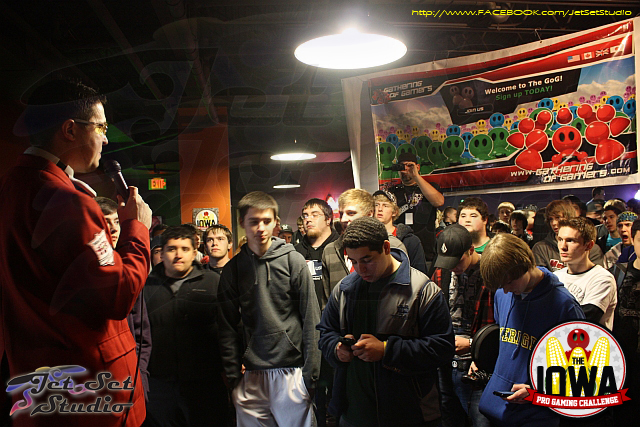 In fact, along with the photos below, here is a sharp video from The Iowa Pro Gaming Challenge in 2012, which is an event we’ve managed since 2009. 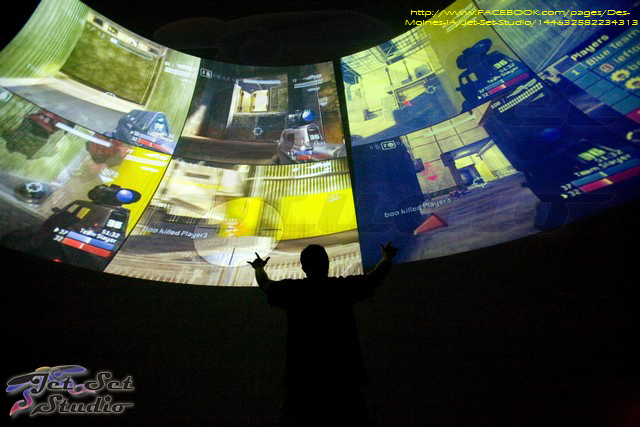 We know you want to go BIG…so contact us today!